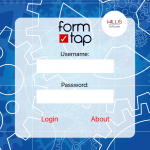 FormTap is a fully-customisable replacement for paper forms, designed for use by Sports, Charities and Businesses to collect data. 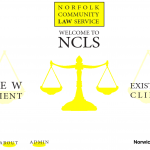 Are you a charity that requires each service user to complete a contact details form? Are you a sporting organisation that requires participants to fill in a disclaimer? Are you a business that asks customers to write down their contact details? FormTap is the answer: as easy to use as paper but with digital advantages. Your custom set of data collection pages is contained within a FormTap Account. Simply download the iOS App on to as many iPads as you have and login using your FormTap Account details. 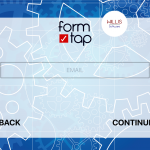 A FormTap account can be purchased for a one-off cost. The amount depends on the number of different screens, the complexity of the questions, the export format required and any extra features required. Contact Willis Software for more information and to get an obligation-free quote.